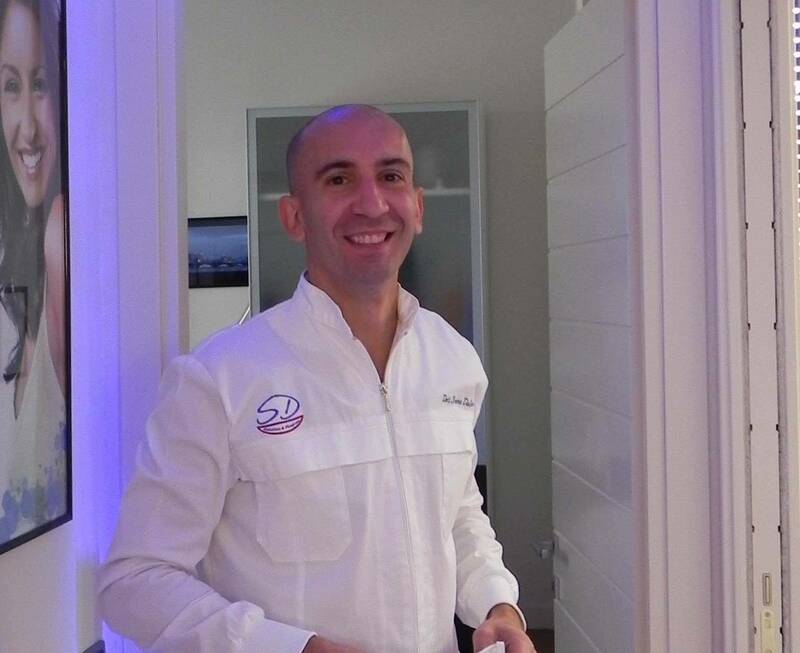 Dr Deliperi has offered innovative biomimetic restorative treatments to his patients since the beginning of his profession. 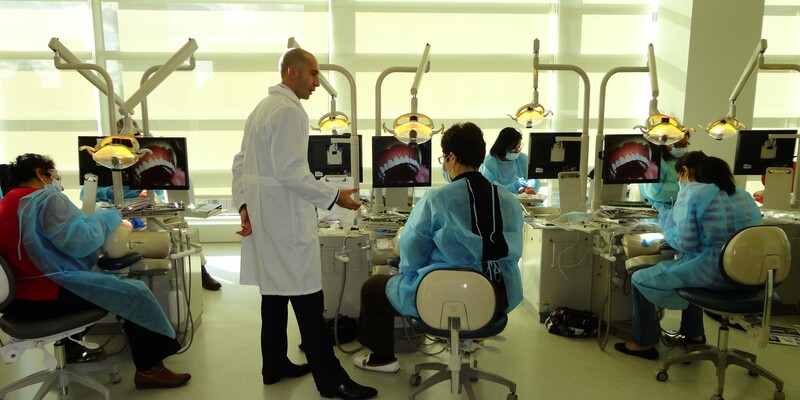 Over the years, Dr Deliperi has kept in touch and worked with the most important researchers and clinicians in the field of biomimetic dentistry. Dr. Deliperi has played a major role in the research which has proven the long-term success of advanced bonding. He’s giving lectures and hands-on courses at Tufts University since 2003. He developed clinical protocols to preserve the remaining sound tooth structure with the final goal being to avoid root canal treatment and tooth capping with crowns thus also reducing costs for the patients. He presented these protocols to the most prestigious European and American Meetings and was recognized for his efforts by receiving different awards (see CV).